This event will take place at the Chazen Museum, Elvehjem L150,750 University Ave. 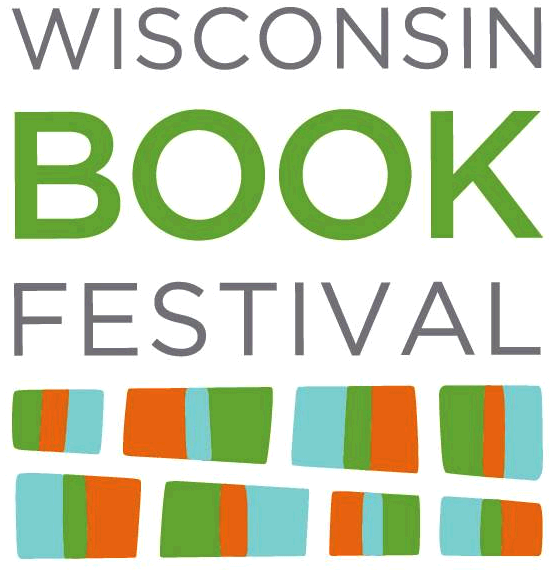 In partnership with the FELIX Series of New Writing, the Wisconsin Book Festival presents, Fred Moten reading from his new poetry collection, The Little Edges. The Little Edges is a collection of poems that extends poet Fred Moten's experiments in what he calls "shaped prose"--a way of arranging prose in rhythmic blocks, or sometimes shards, in the interest of audio-visual patterning. Shaped prose is a form that works the "little edges" of lyric and discourse, and radiates out into the space between them. As occasional pieces, many of the poems in the book are the result of a request or commission to comment upon a work of art, or to memorialize a particular moment or person. In Moten's poems, the matter and energy of a singular event or person are transformed by their entrance into the social space that they, in turn, transform.